Situated nearby to the magical Disney World in Orlando, Florida, our impressive resort offers comfortable and refined guest rooms, dining experiences crafted by acclaimed chefs, and breathtaking ballrooms, foyers, and reception space that ensure memories that will last a lifetime. For more information contact the sales team at (407) 390-2480 or eMail. Explore more Grand honeymoon destinations here. 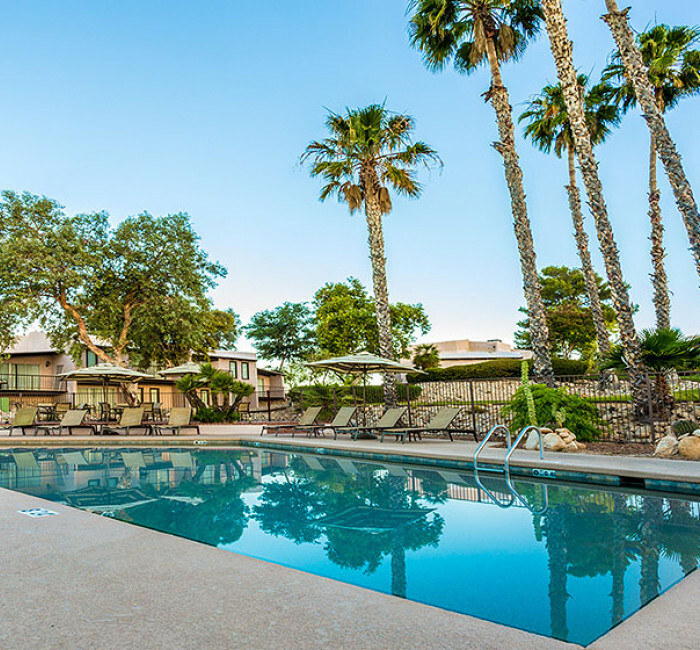 Tranquil, mesmerizing, and rejuvenating, this Tucson, Arizona resort offers a luxurious twist on quintessentially Southwestern style. 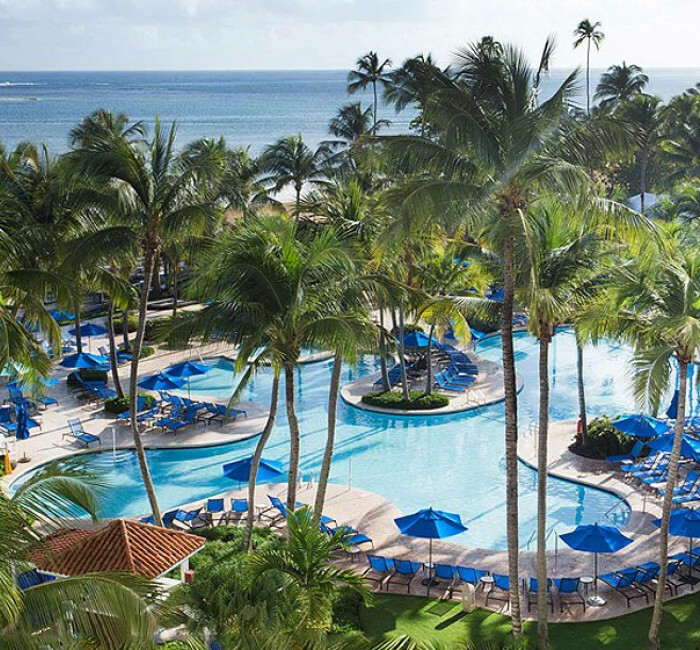 This beautiful beachfront destination in Northeast Puerto Rico offers delectable restaurants, lively bars, sparkling pools, and a secluded beach. 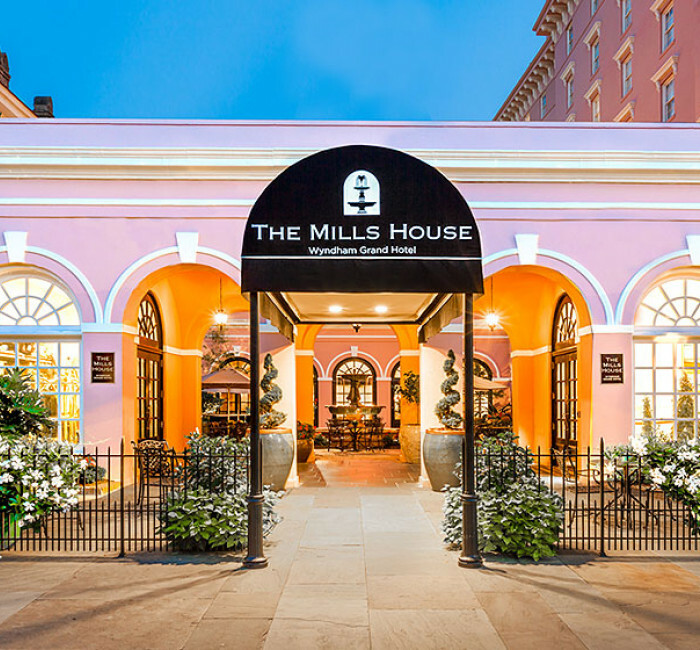 Opened in 1853 in Charleston’s idyllic Historic District, this unique hotel offers plenty of Southern charm and puts you in close proximity to all of Charleston’s must-see spots. 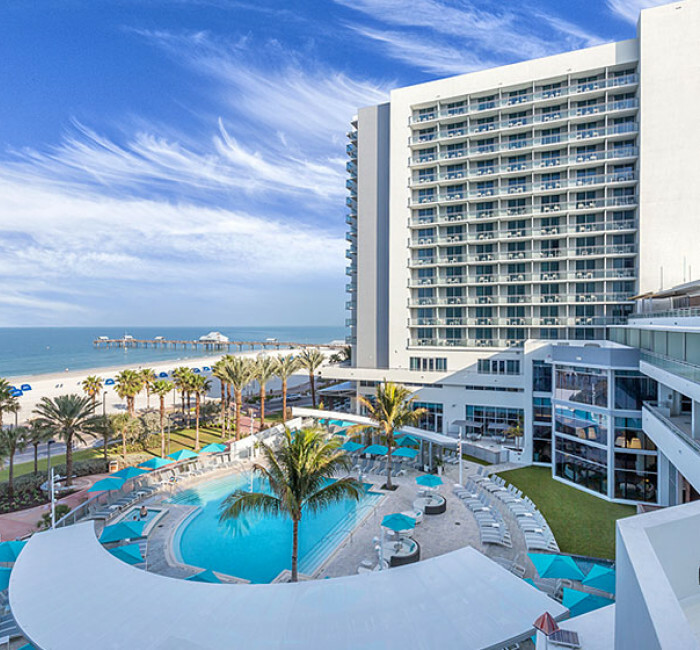 Highlighted with local flavor and gorgeous beachfront views, this inviting destination in Clearwater, Florida gives you easy access to the breathtaking Gulf shore.